Intrend building conduct building inspections for new builds and existing builds, plus deliver very high end construction work. In all aspects of the building process, Intrend Building use the latest in design and building methods to ensure your project is prominent in every aspect. We work on amazing projects and love sharing our work, ideas and customer feedback with our current and future clients. Intrend Building are specialists in the field of high end building, construction, carpentry and design, and also specialise in building inspections for new and existing builds. Never a truer word has been spoken about the services of the team at Intrend Building. We have the expert knowledge, experience and drive to take your living space from conception through to completion. Our secret is that we only work with experts and artisans in our field, and partner with other industry professionals to realise your vision to create a living space that compliments you and your life. 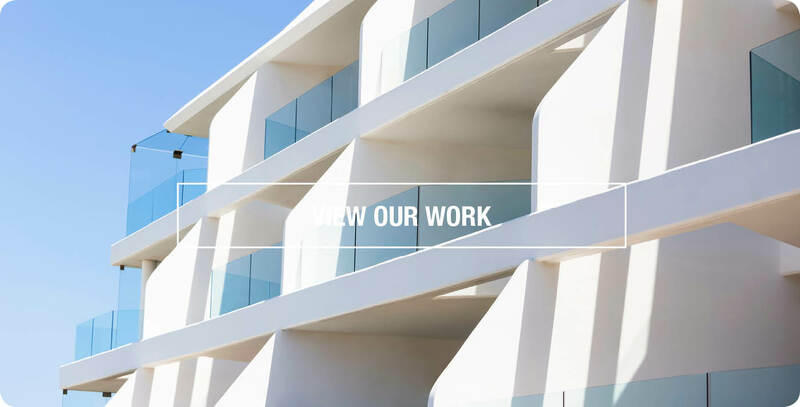 We specialise in transforming lives through design, architectural construction, expert construction and management, detailed carpentry and innovation in use of the latest materials. Your home is a reflection of who you are, and we work tirelessly with you to realise this vision. And now, we also offer high-end new home and renovation inspections on luxury properties. Click through here to view more about this special service.